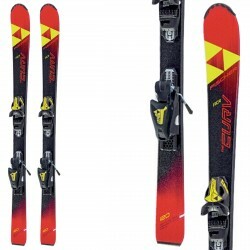 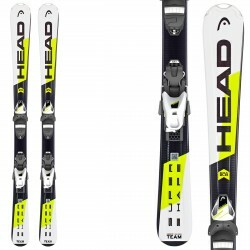 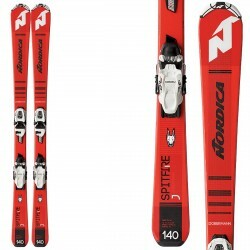 At BotteroSki you can find all the best ski equipment from the best brands at unbeatable prices. 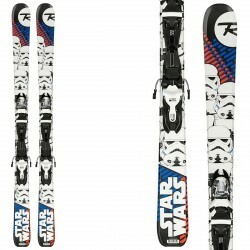 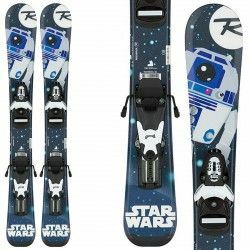 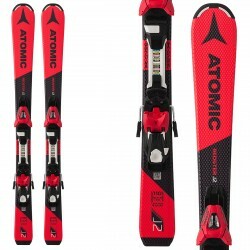 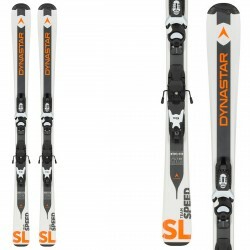 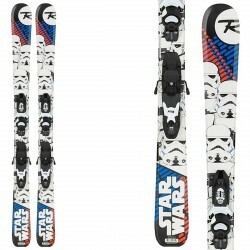 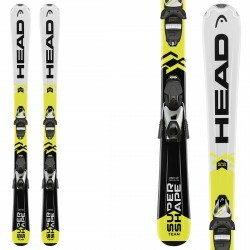 Check our selection of junior ski for beginners and intermediate level: Atomic, Blizzard, Dynastar and BotteroSki. 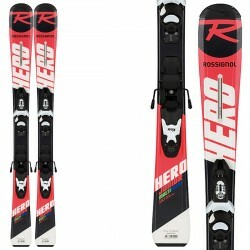 Rely on BotteroSki experience and professionality and many models to choose from. 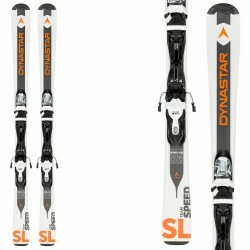 Discover all our incredible deals now. 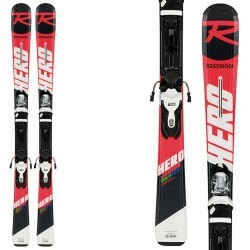 Don’t miss the best.